Carmen Heffernan created this fun and easy to work pattern several years ago and it's one of our all time favourites! 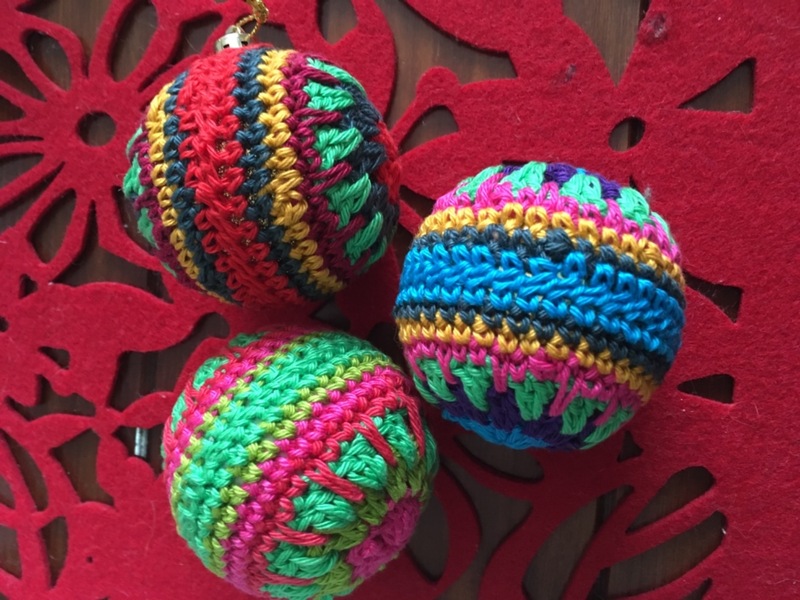 The pattern creates fun crocheted baubles which you can simply attach to a cheap Christmas bauble to create stunning bespoke decorations. This year Carmen has created us six exclusive colour packs to make these baubles in a range of colours which are sure to work for any home. Each pack will contain 6 x 25g balls of Scheepjes Catona yarn along with a digital copy of Carmen's pattern which is written in US terms and contains the instructions for making these baubles in both 4 ply and DK weight yarns. 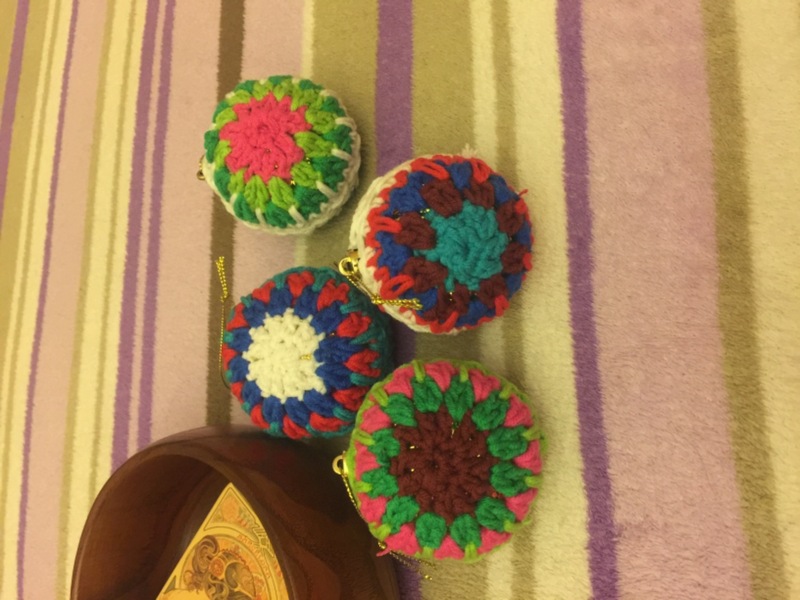 All you will need is some cheap, plain Christmas baubles to attach your crochet too and a crochet hook. Beautiful bauble pattern - a little hard for a beginner. But with a plain pattern, I should be able to complete some. I love the pattern and look forward to trying it soon! Thank you! mama Tasty way to "Keep Well" - Grandmama was right about prunes - did she say rhey now as nice as this - they are now in my cupboard - not sharing !! !